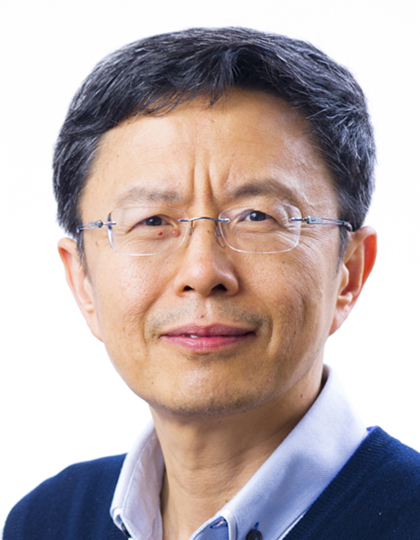 Jian Ma is Professor in Department of Information Systems at City University of Hong Kong. He is specialised in the research areas of research information systems, business intelligence and research social networks. He has publised over 120 journal articles with SCI H index 22. His applied research work has been widely used in government funding agencies (e.g. National Natural Science Foundation of China) and universities (e.g. University of Hong Kong). C. Yang; J. Ma; J. Sun; T. Silva; X. Liu; Z. Hua (2014/6/24-2014/6/28), "A Weighted Topic Model Enhanced Approach for Complementary Collaborator Recommendation", Pacific Asia Conference on Information Systems (PACIS) 2014, Chengdu, China.